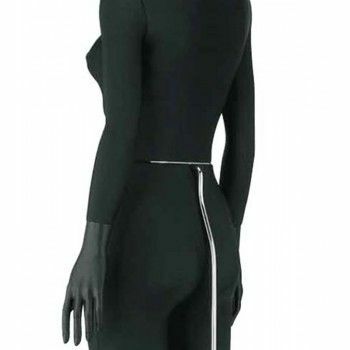 Classic collection of sartorial mannequins, light, easy to pin and with high fit. 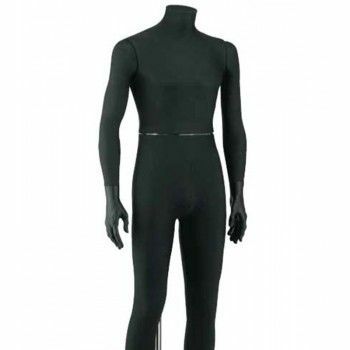 All provided with an innovative magnetic hooking system which make them very easy to dress. 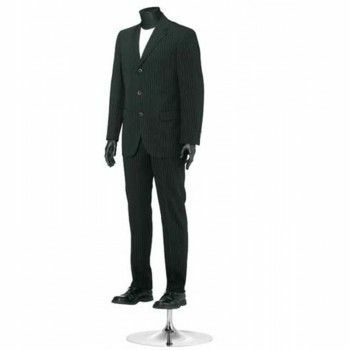 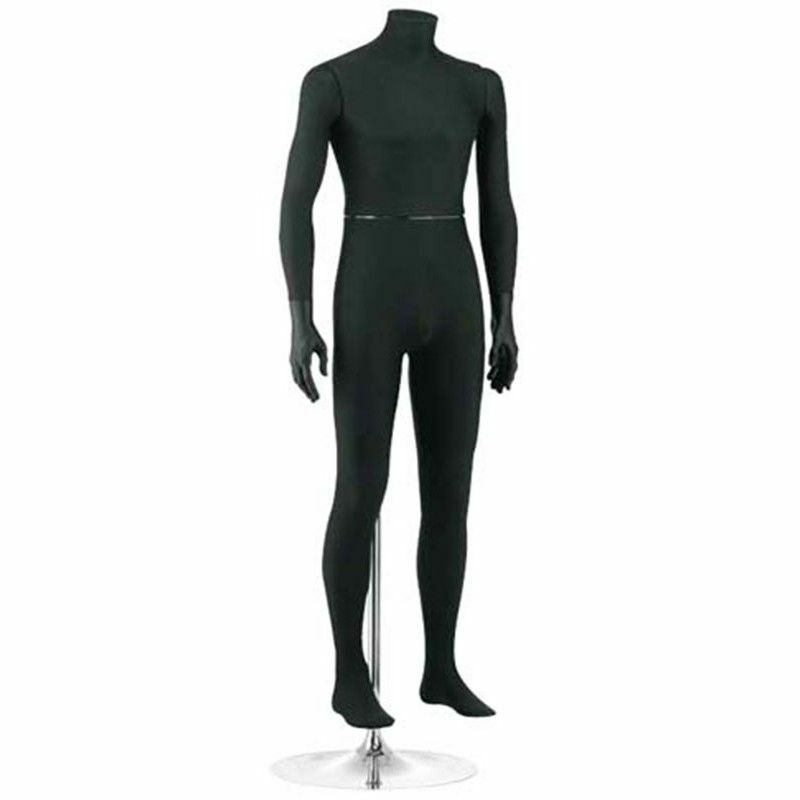 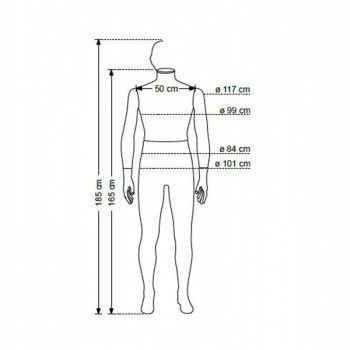 The full mannequin can be dressed and undressed without being taken from the base.